Shirt in premium quality and unique processing. A sporty outfit with perfect fit and a soft feeling. 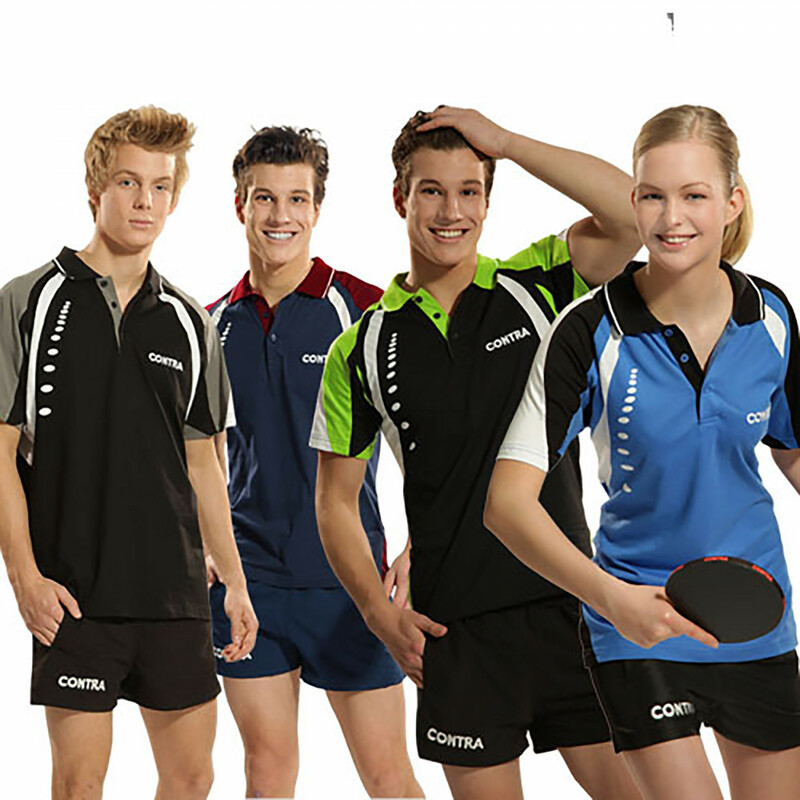 The elastic , sporty Raglan- cut is optimal for each movement. 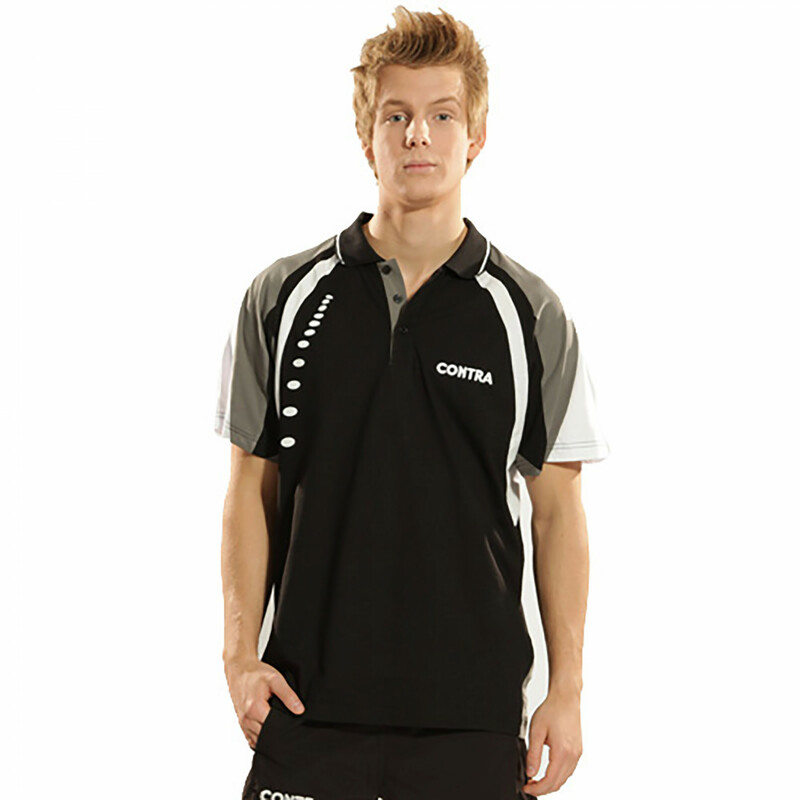 The material of the shirt is ideal for moisture transport from the inside to the outside. Friendly to the skin and checked against any pollutions. 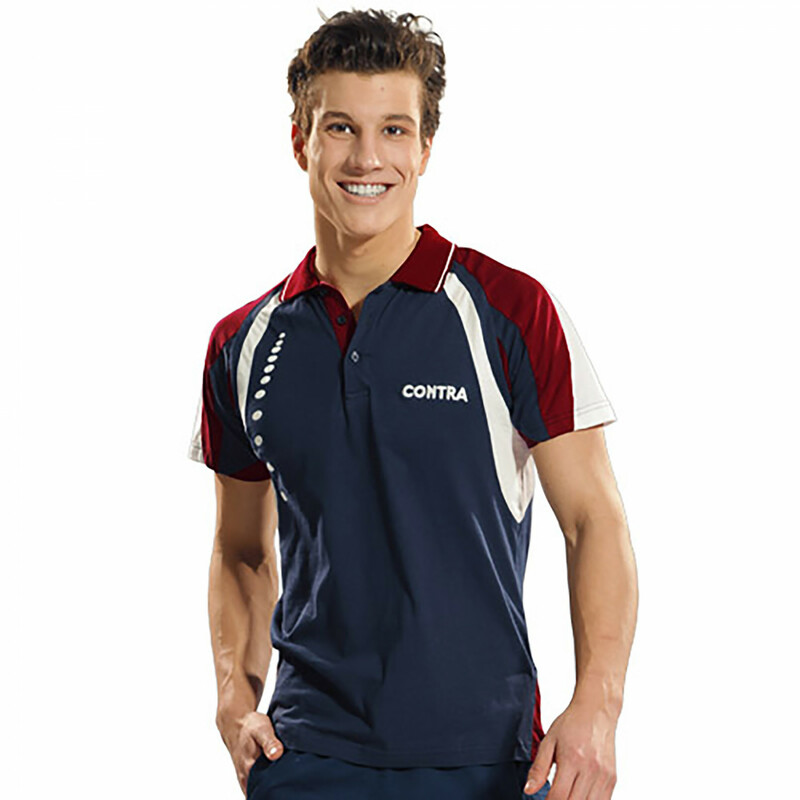 Contra Shirt Master is beeing added to cart.